Cape Town, 18 June 2018 — South Africa is the first country in the world to take this bold step aimed at scaling up access to an effective new drug, making MDR-TB treatment more tolerable, and reducing the devastating impact of side effects caused by the injectable agents. “The standard treatment for MDR-TB is currently effective only 50% of the time, and includes a painful injectable antibiotic known to cause terrible toxic side effects, including kidney failure and hearing loss. Experience with bedaquiline in treating drug-resistant TB – mainly from South Africa - demonstrates improved clinical outcomes in people living with MDR-TB, and initial evidence shows that it can be safely and effectively used in place of the toxic injectable,” says MSF’s Dr Anja Reuter, a DR-TB doctor in Khayelitsha in the Western Cape, where MSF has run a DR-TB program since 2007. “There is no question we should be offering people the best options we have for more effective and less toxic treatment, but progress on this agenda has to date been slow in most countries. South Africa has taken a positive step towards ensuring that no one with DR-TB should be denied access to this drug,” says Reuter. While hurdles to implementation remain—health facilities must be supported in developing capacity to use bedaquiline and other new drugs, and manufacturers must reduce the prices they charge in South Africa and globally—South Africa’s bold announcement on bedaquiline comes at a critical time. 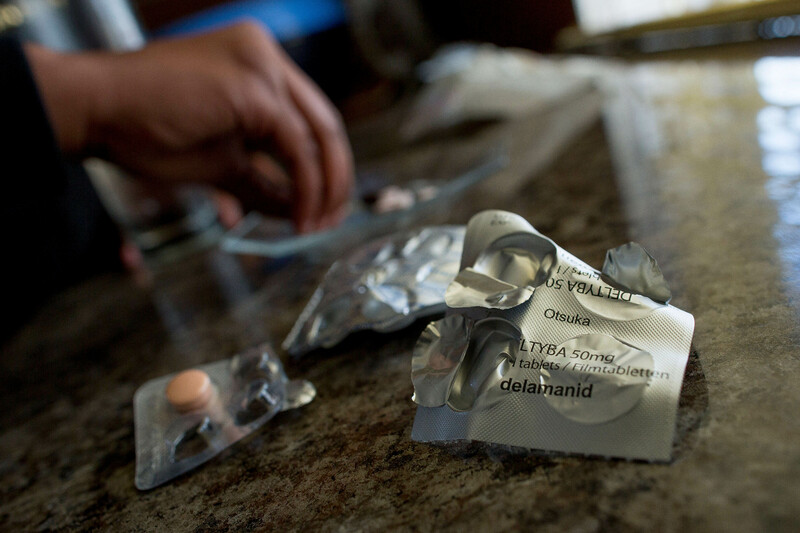 Worldwide, more than half a million people are infected with MDR-TB every year, but extremely few who could have benefited had access to newer TB drugs such as bedaquiline. Other countries and the formulators of WHO guidance on the use of DR-TB medicines can and should follow South Africa’s progressive example and commit to replacing the injectable and expanding access globally to effective new medicines, including bedaquiline. As countries prepare to meet in New York this September at the first United Nations High-Level Meeting on TB, it is critical that South Africa send the highest level delegation possible, including the President, Deputy President, Minister of Health, and civil society members, to encourage other delegates to take decisive action on DR-TB treatment, and set clear targets and financial commitments for addressing the broader TB epidemic.